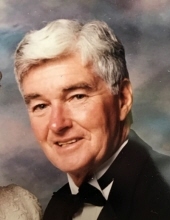 Theodore K. Roberts, 80, of Peru passed away Jan. 22, 2017, in Heartland Manorcare, Henry. MATTOON — The funeral for Carolyn J. Suerdieck was Saturday at Immaculate Conception Church with the Rev. John Titus officiating. Mitchell-Jerdan Funeral Home assisted the family. MARION — McKinley “Ken” Owens, 91, departed this life at 2:30 p.m. Wednesday, Jan. 26, 2017, in VA Medical Center in Marion. 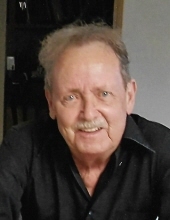 Dennis “Denny” Wayne Harmon, 77, of Bradenton, Fla., and formerly of Watseka, passed away Wednesday (Jan. 25, 2017) at Tidewell Hospice. 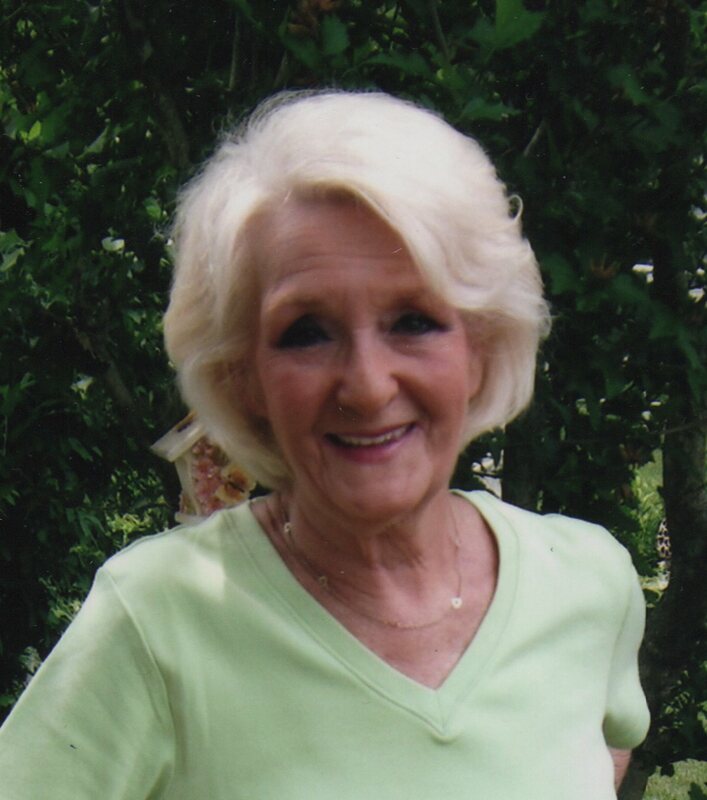 CLINTON — Glenda Mae Bunn, 64, of Clinton, passed away 4:55 a.m. Friday (Jan. 27, 2017) at John Warner Hospital and Health Services, Clinton.